The Cold War in between the Soviet Union and the United States of America lasted for 46 years starting from 1945 and ending on 1991. This war caused many things like increase in political conflicts, military tensions, economic competitions etc. 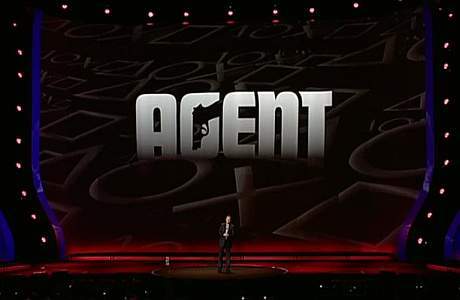 Even many movies were created during these periods which were based on this tension and now, even the plot of our new game “Agent” is included in that. 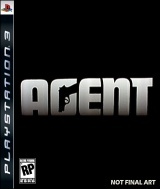 It’s the latest PS3 exclusive game Agent which has been based on the time period when the Cold War was at its peak i.e. the end of 1970’s. Being an espionage action game, it takes the players on a paranoid journey around the world that too during this tense period. Made by keeping the 1970’s period in mind, Political assassination, espionage and counter-intelligence are the three main things on which this game is based on. I bet you will not only have to use your shooting skills but even will have to use your brains as fast as you can to escape the threats. 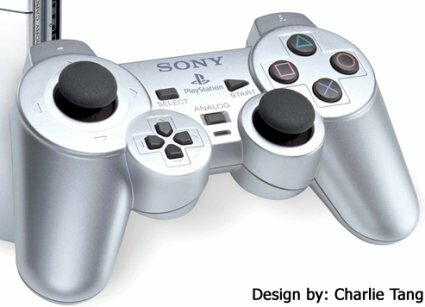 Although much hasn’t been reveled by our neither our publishers nor our developers as they want it to be a pleasant surprise for all the games, they have planned to launch it on some time in later 2010. They are very confident that this game will be another hit as they have worked a lot on it starting from the graphics to the music and of course its terrific plot is there is mesmerize everyone’s mind. 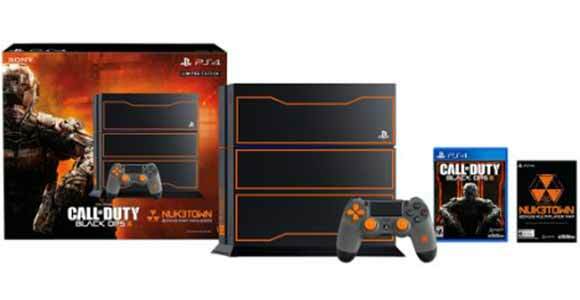 With PS3, this game will surely rock and if you want to try it then it can be yours for $59.99. You can see the following info video to help make a decision. Even you can check some interesting games in PS3 like Just Cause 2 and Yazuka 3, which you will like.